Summer is well and truly here isn't it? This good weather has just been amazing and I am so happy that I've been able to experience a summer where I don't wish I was on holiday because the heat is right here! 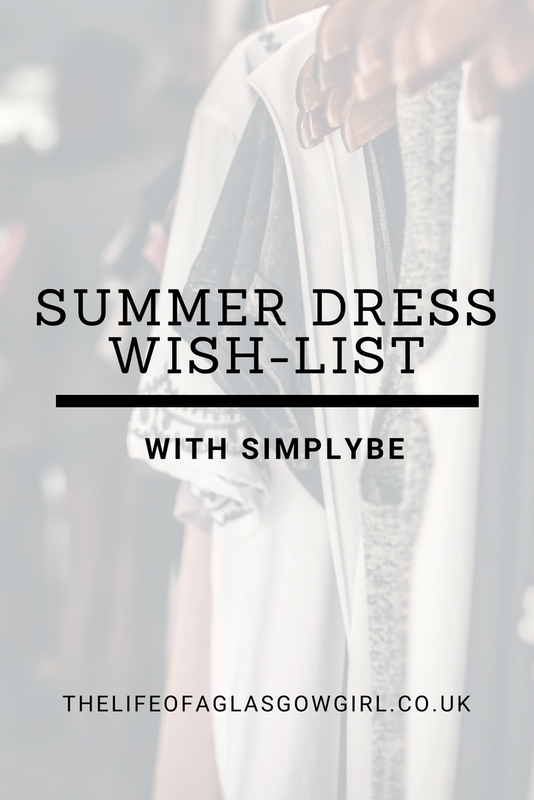 The heat has got me wishing I had a ton of dresses though and I am just in love with the collection of dresses SimplyBe has in at the moment! I have a huge love for anything floral patterned, I just love the colour and boldness of prints so when I saw this absolutely stunning Floral maxi dress on SimplyBe I instantly fell in love! It's such a stunning shape and looks like it would be perfect for any summer day that you're heading out for a nice bite to eat with friends or even on a summers night date! 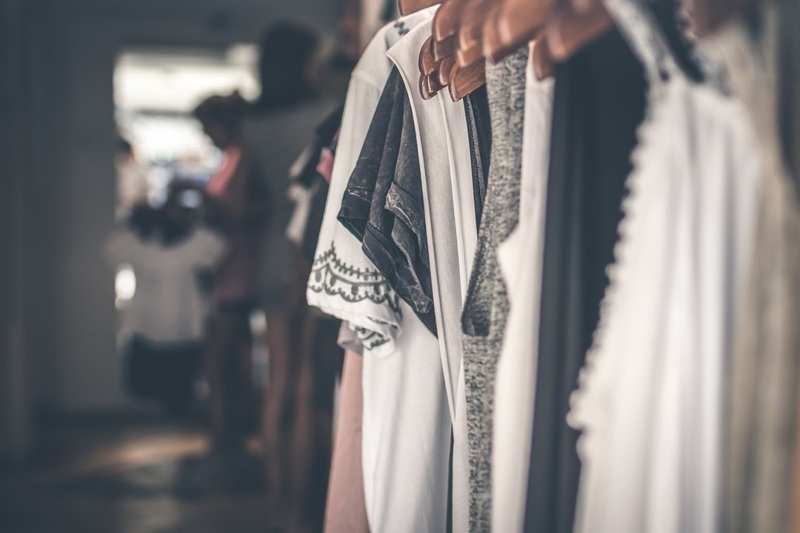 I also really love simple dresses which is polar opposite to bold prints, but simple dresses are perfect for going out on any occasion as they can be styled up or dressed down, they are a must have for my basic part of my wardrobe. 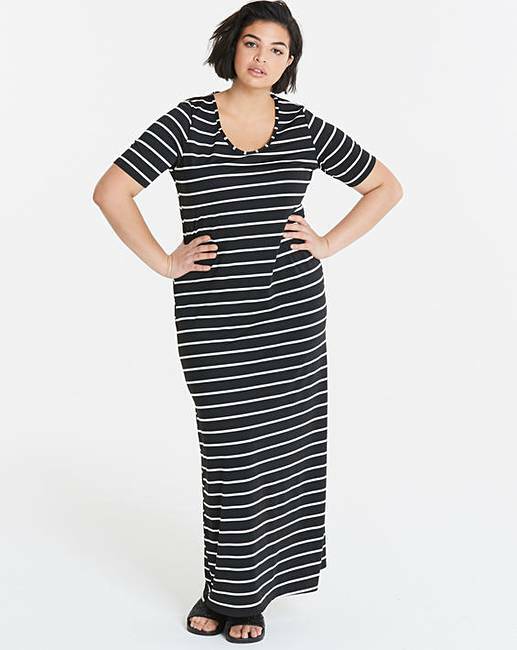 This stripped jersey dress is right up my street, it looks super comfy and I would love to wear this on a day out with little bear. 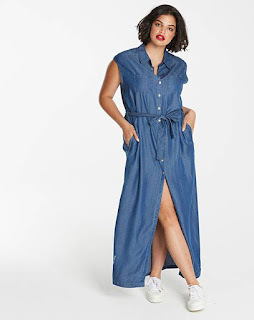 Casual dresses really are my favourite go to when it comes to the summer, they are light, they don't feel restricting and they look stunning and that's why this maxi shirt dress has to be on my wishlist! It looks great and I just want this so bad!! I love the colour and how you could really wear this in any situation. As I said above, I love floral prints so when I saw this beautiful white dress with such beautiful coloured flowers as the print I instantly fell for it. I could see me wearing this on holiday, it would be perfect for going out at night, I really want to pick this up for going away next year! 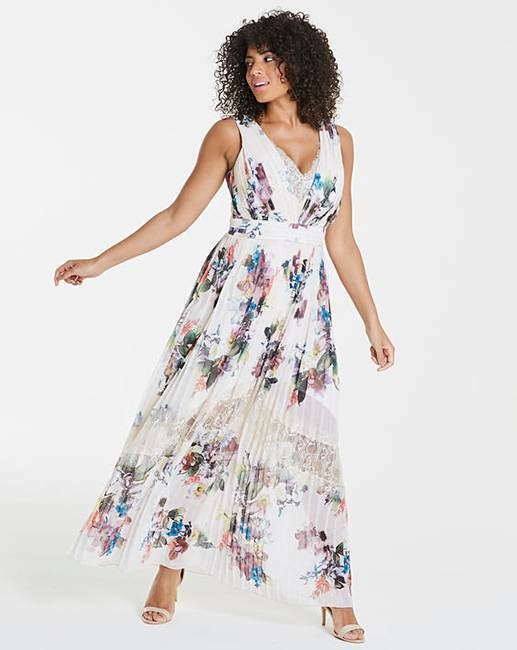 As summer is quite a popular month for weddings I just had to throw in a few dresses that caught my eye that I thought would be perfect for a wedding. 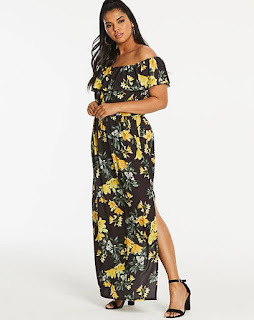 I really think pink tones are so beautiful to wear and I feel like they are quite "in" at the moment and as I have already said, I love floral prints so when I saw this beaut maxi dress that as a stunning floral design I just had to include it. 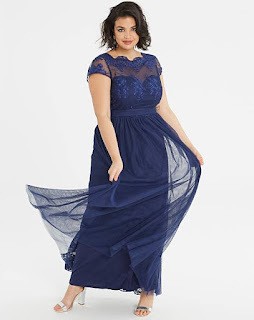 I think this would definitely be a dress that got you noticed, it's stunning and perfect for a wedding as it's more "dressy"
If you're like me and you like darker colours at times then this embroidered maxi dress is perfect. I love the embroidered detailing to the dress, it really takes this dress to a classy place plus it looks like it would be comfy to wear, a bonus if you're at a wedding all day. The waist band bit is what really sold me on this dress though as I do like to wear dresses that come in at the waist because I actually really love my waist plus I feel like that cut of dress is more flattering on me. I wonder what ones will be your favourite!